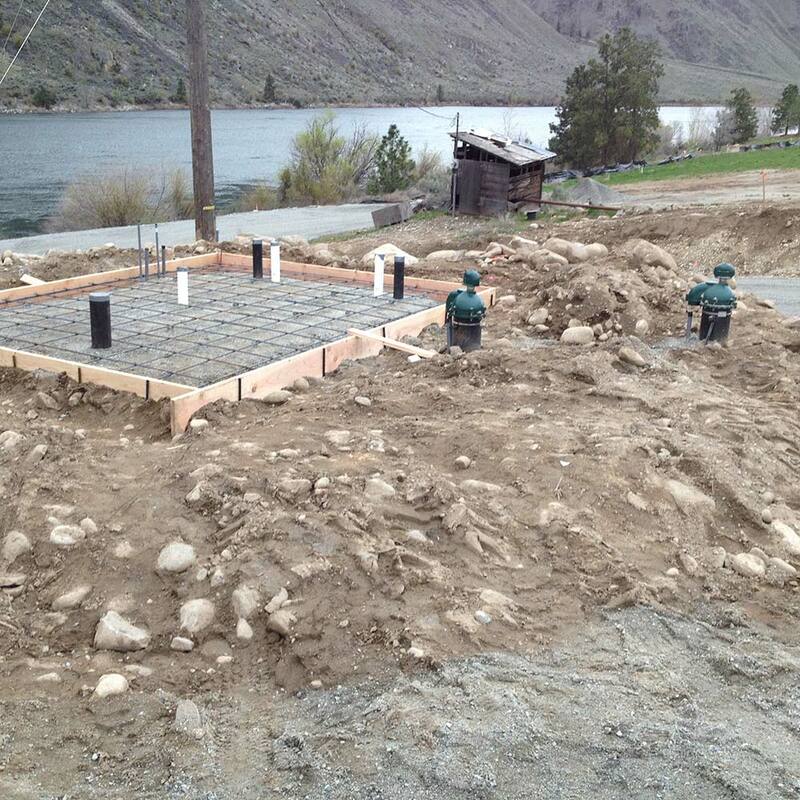 We developed a Group A Water System Plan, along with construction plans, for the Twin Pines Development located along the Columbia River in Chelan County. 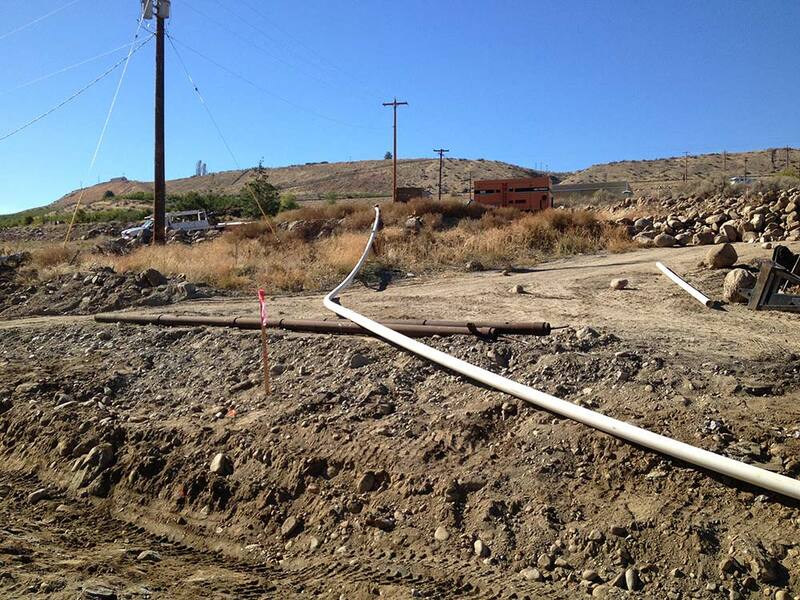 The water system will supply water to 19 residential lots located in a rural setting. 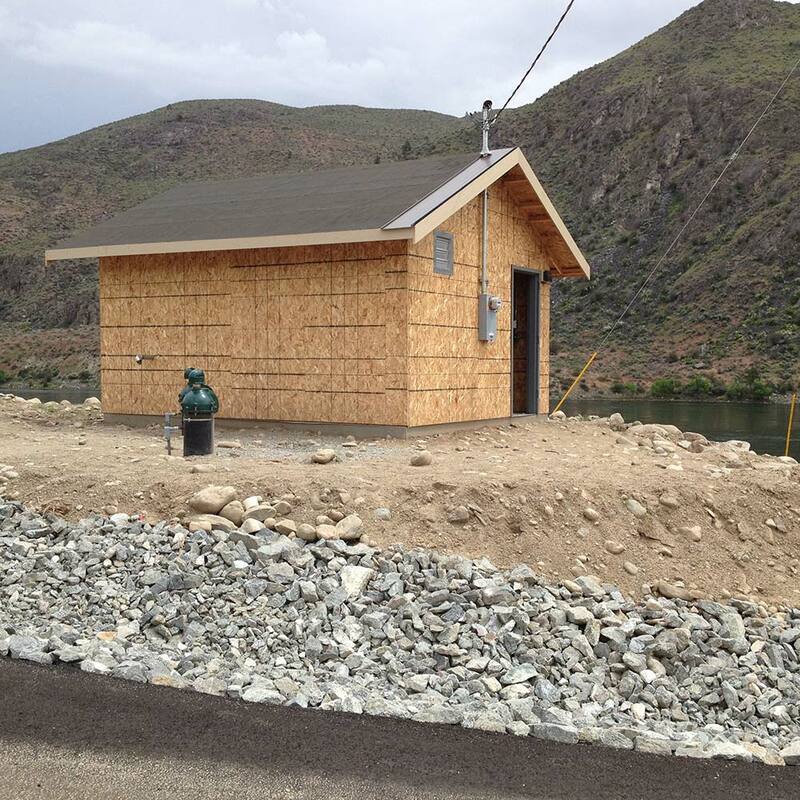 The water system has been designed to provide water to residential lots through a Variable Frequency Drive (VFD) pumping system without a storage reservoir.